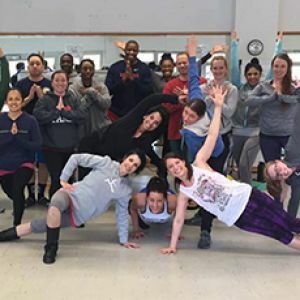 Torrance, CA… $1 million of yoga is being donated to non-profit organizations by values-based entrepreneur, Beth Shaw of YogaFit, the leader in Mind Body Fitness education. The company has trained and certified over 100,000 yoga instructors on six continents and is the largest yoga school in the world. Throughout 2011, 2,500 gift certificates for Level One training at YogaFit’s Mind Body Fitness Conferences ($399 value) will be given to eligible non-profit groups. This training enables yoga enthusiasts to deepen their practice or begin instructor training. Most charities will use these certificates to raise money in their silent auctions. “We are pleased that YogaFit is able to assist charities in raising funds to continue their essential efforts. 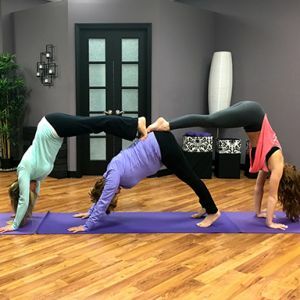 The world and the people in it benefit from more people practicing yoga more frequently,” expressed Shaw.Interested non profit organizations should submit their request to pr@yogafit.com. This donation is in line with Shaw’s personal belief system. She’s known for her community service initiatives. 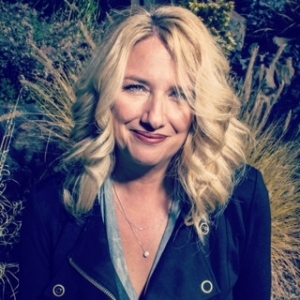 As an animal rights activist, Shaw serves on the National Council for the Humane Society and is involved in Animal Alliance, Downtown Dog Rescue and sits on the board of Social Compassion in Legislature. Her nonprofit organization, Visionary Women in Fitness, awards scholarships and grants women in need. The YogaFit network has also given over one million hours of community service. • Helpline Youth Counseling Inc.
programs including Oprah’s O magazine, CNN, USA Today, Entrepreneur, Self and more. YogaFit® is committed to community service, supporting animals and humanitarian causes.